The New York-based TDC announced that Professor Fiona Ross, a long-standing member of staff in the Department and Curator of the Non-Latin Collections, will be the thirty first person to receive the prestigious TDC Medal. Fiona joins an illustrious list of past recipients which include David Berlow, Colin Brignall, Matthew Carter, Adrian Frutiger, Gerrit Noordzij, Paula Scher, Erik Spiekermann, and last year our colleague Gerard Unger. 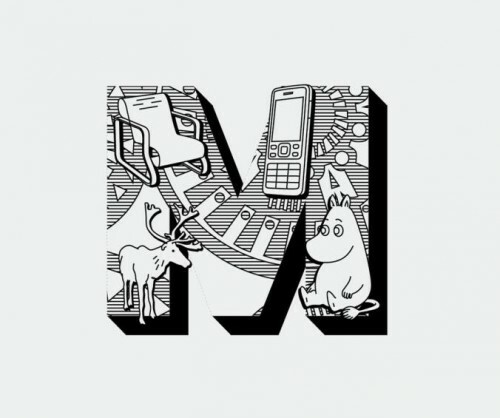 Fiona began her career in type in 1978 working at Linotype, where she rose to lead the non-Latin department as the company’s first female manager. She has been responsible for the design of many typefaces for South Asian scripts that have become the standards for reading matter, and sources for numerous imitations. Her work began with typefaces for newspapers, and nowadays extends to the full range of font resources for text typography, from typefaces for online documents to user interfaces, to webfonts. Notable recent projects include her contribution to the typefaces for the Murty Classical Library of India series by Harvard University Press, the Bengali typefaces for the Anandabazar Patrika (ABP), and the Arabic Markazi Text. Central to Fiona’s contribution is her ongoing research, and her engagement in the Department of Typography & Graphic Communication. Fiona is a key staff member for our MA Typeface Design programme and TDi summer course, a contributor to the MARes Typography & Graphic Communication and the MRes Typeface Design, and supervisor of many PhDs. She is a key proponent of Collections-based teaching, and in her role as Curator of the Department’s non-Latin Collections regularly leads sessions with archival material for students and researchers at all levels. More details of the Medal ceremony can be found on the TDC site. We were delighted to see alumna Coralie Bickford-Smith receive an Honorary doctorate at last week’s graduation. When she left Reading, Coralie worked for publishers on a freelance basis, and after a short stint with Quadrille Publishing, she went on to join Penguin where she made a name for herself as a highly-respected, award-winning book cover designer. In her work at Penguin, Coralie has shown particular skill in creating covers for series of books, such as Penguin Pocket Classics, the Cloth-bound Classics and the Gothic Horror. Her skill lies in combining distinctive use of images and patterns, colours, and production processes that derive from understanding of traditional printing techniques. Through her work she has revived the tradition of the decorated cloth-bound book, but such that it has a modern-day feel. Coralie has said that William Morris and William Blake have been inspired her work. However, it is William Blake – with his immersive and integrative approach to book making – that is best reflected in Coralie’s wonderful book that she authored and illustrated: The Fox and the Star. This compelling story and remarkable illustrations is thoroughly engaging for the reader and demonstrates book design skill at the highest level. For this work has won numerous awards including Waterstones Book of the Year in 2015 and The Academy of British Book Design prize in 2016. We eagerly await the publication of her next book The worm and the bird. Congratulations to Visiting Lecturer, Irmi Wachendorff who has been awarded a studentship from the German Academic Scholarship Foundation. Irmi’s doctoral research at the University of Duisburg-Essen explores social positioning through typographic variation in linguistic landscapes. 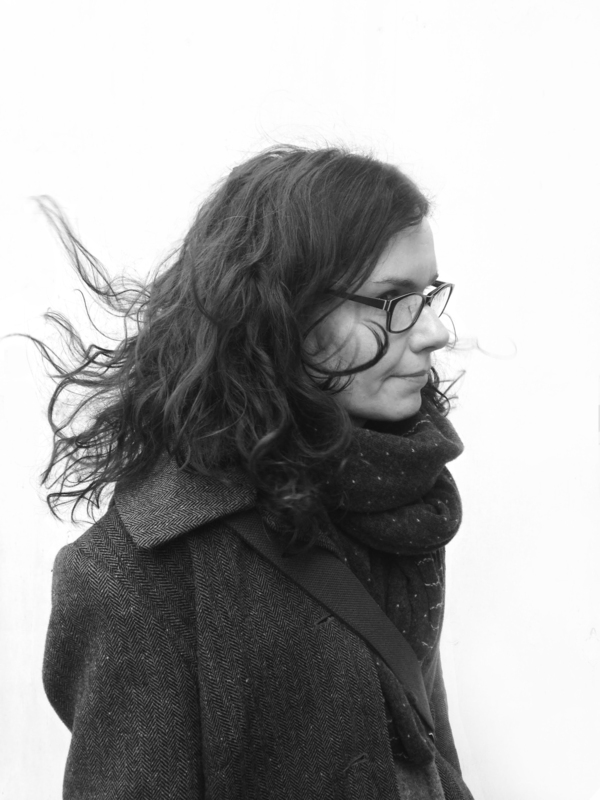 Irmi has joined the Department for the spring term as a visiting lecturer from Folkwang University of Arts. Drawing on her extensive professional experience working in Germany, Switzerland and Australia, she is primarily working with our Part 2 students on practical projects while she is in Reading. 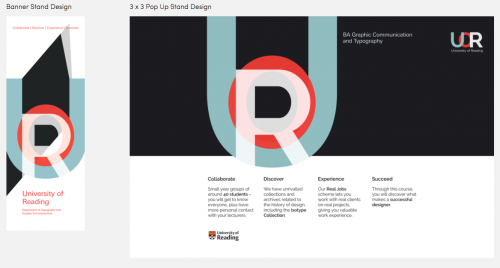 She is also leading a new theme in the Design Thinking module: “Graphic design theory: Reflecting practice”. Staff exchanges play a key role in knowledge exchange and we are pleased to have Irmi with us to share her cross-disciplinary expertise and professional experience. Welcome to the Deparment, Irmi, and congratulations on your achievement! One of the digital projects Typography students Louise Lee and Sophie Rahier worked on during their placement at Design Portfolio. (image used with permission from Design Portfolio). Part 3 students Louise Lee and Sophie Rahier completed an exciting placement at Design Portfolio’s Canary Wharf office during the summer vacation. Louise, Sophie and Anna Scully were the gold, silver and bronze winners of the 2016 Vince Ma Prize, which is awarded to the best performing students in Part 2, and includes a placement for gold and silver winners. Louise and Sophie said the experience was “a real insight and great lesson on how projects are managed within a design agency”. 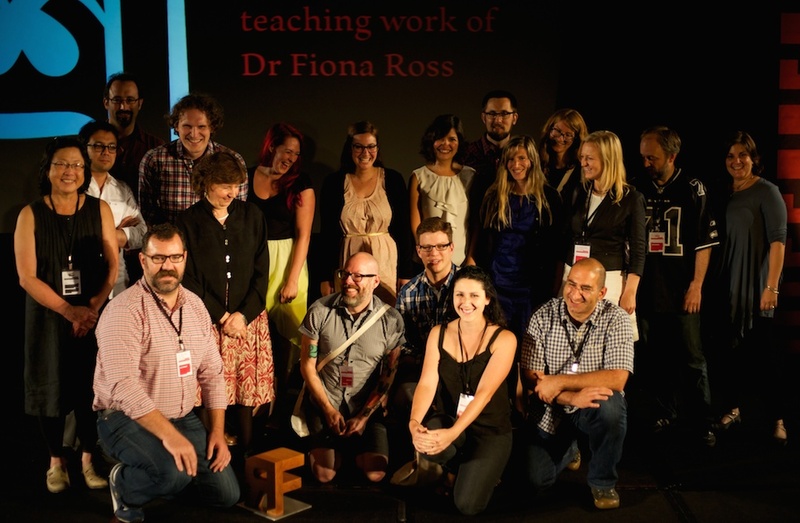 They agreed it was an “enriching” experience for student designers. During their placements, Louise and Sophie jobs undertook a range of design tasks, ranging from simple photo editing to website redesigns. 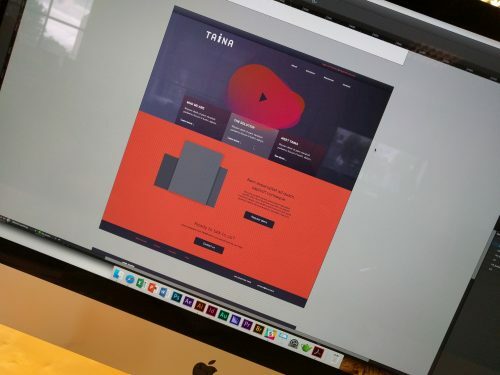 The projects they worked on included branding, designing icons, and working with a range of material and deliverables. They also had an opportunity to apply their production knowledge since they were able to oversee a full design project being sent to print. Congratulations to Part 1 student Emmeline Hewstone whose exhibition stand and banner designs won third place in Design Wizard’s 2015/16 competition. To appeal to prospective design students, I needed to create a consistent brand. I took inspiration from a design style that I have never experimented with before, but one that I absolutely adore – Swiss typography. I wanted to represent the historical and educational aspects of the course, having been exposed to Swiss typography and its influential designers through lectures and seminars focusing on the history of graphic communication. So, feeling inspired particularly by the likes of Josef Müller-Brockmann, I created a minimalist, primarily typographic design following a grid structure which is so commonly seen in Swiss typography. We look forward to displaying Emmeline’s award-winning banner at our forthcoming open days. Congratulations to typography undergraduates Emma Cain and Anna Scully who are recipients of the prestigious 2015 Chancellor’s Awards. 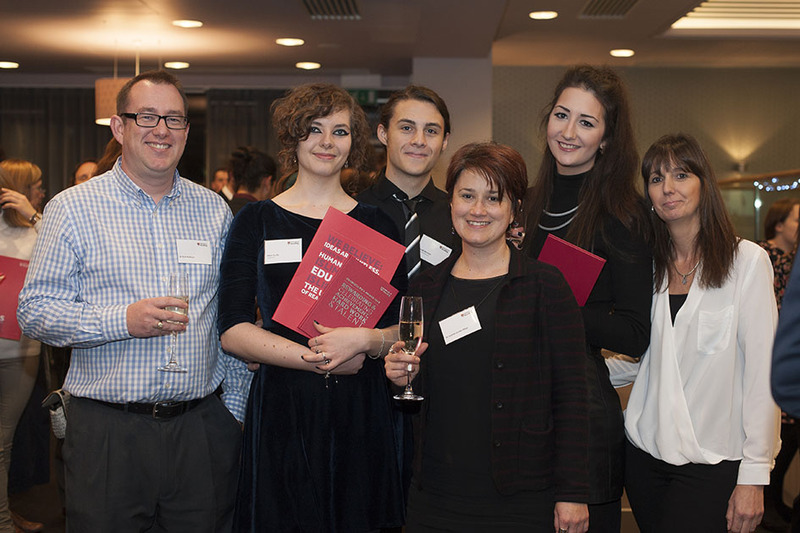 Celebrating their achievement at the awards ceremony were (from left) Rob Banham, Anna Scully, Joe Bannon, Jeanne-Louise Moys, Emma Cain and Elizabeth Cain. Lists and rankings are great fun, especially if you hit the upper reaches of the charts! That’s exactly what John Morgan, Reading alumnus and visiting teacher on our MA Book Design programme, has achieved in the Wallpaper* list of Top Twenty Graphic Designers. ‘Culture’s go-to art director’ is the way it describes John, picking up on his work for AAFiles, Tate Britain, the Venice Architecture Biennale, HMS Victory, and countless art-related publishing projects. Also cited by Wallpaper* as an ‘influential editorial designer’ is the external examiner for our BA programme, Simon Esterson. We’re very pleased that Tomoko Yamamoto, who recently completed the MA in Information Design, was awarded the University’s Outstanding Taught Postgraduate Student award at her graduation on Friday. To be eligible for the prize, a student must achieve distinction-level grades in every one of the modules they study as part of their Master’s programme. The award is then made to the student with the highest mark for their dissertation, and the highest overall weighted average mark. This year competition was fierce, with 20 students from subjects across the University achieving distinction marks in every module. Tomoko, whose dissertation topic was the communication of tsunami evacuation procedures, joined the MA programme to consolidate professional experience she had gathered in medical research communication. She is planning to continue her career in information design research. 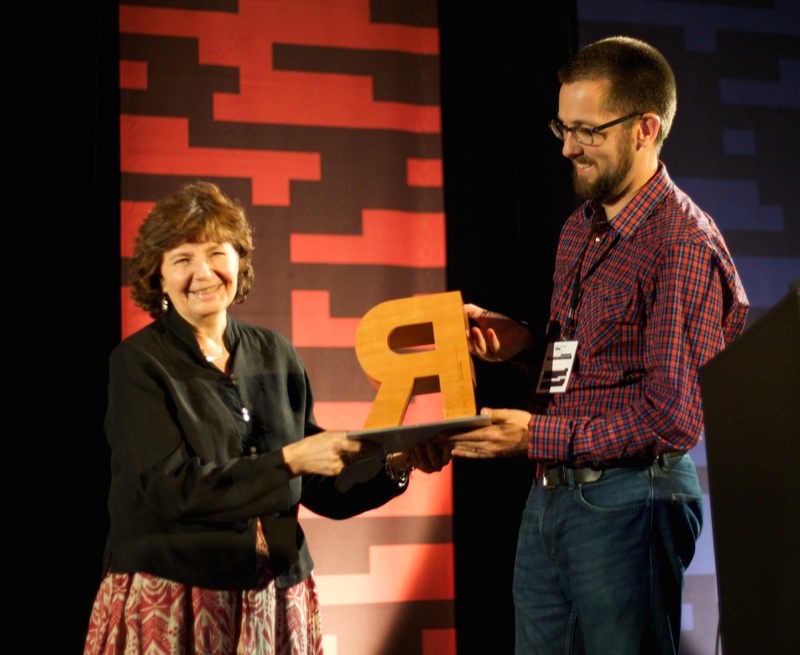 In a room bursting with applause and cheerful congratulations, Fiona Ross was awarded the prestigious SoTA Typography Award for her design and teaching work, during the TypeCon conference in Washington DC. The event began with prerecorded messages by graduates sending their congratulations from many countries holding up warm messages in some of the many scripts Fiona has supervised, followed by salutations by John Hudson and Gerry Leonidas. Fiona’s research focuses on the relationship of technology and typeface design, and has led to texts such as her book on the history of Bengali type, a key reference for the script. Her texts offer an exemplary model for the integration of research into typeface design, and are central to the building of a global reference library for non-Latin typeface design. Through her teaching and supervision in the Department of Typography over the last 15 years, Fiona has helped establish the methodology for research-informed typeface design that is central to the MA Typeface Design programme, and a key element in a range of PhD projects. Important research projects on Arabic, Tibetan, and several Indian scripts, bear the mark of her approach. Far beyond the supervision within the Department, Fiona’s sharing and nurturing attitude to researchers and designers from around the world fosters an attitude of collaboration and learning that defines non-Latin typeface design today. We are delighted to announce that Professor Michael Twyman has been awarded the 2014 Sir Misha Black Medal for his contribution to design education. typographic design is planning in relation to the above three, usually in the context of a client, an organisation, a budget and a deadline.